Kylie Jenner has been one happy mom–or so it seems through her social media accounts. 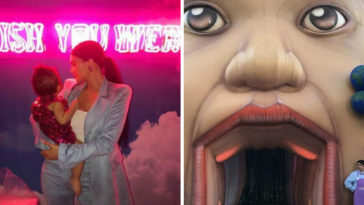 The 20-year-old mom is frequently posting photos and videos of her adorable daughter, Stormi, and her baby daddy, Travis Scott. The family recently went on a sweet little vacation for Travis’ birthday, and, the pictures were blissfully perfect. 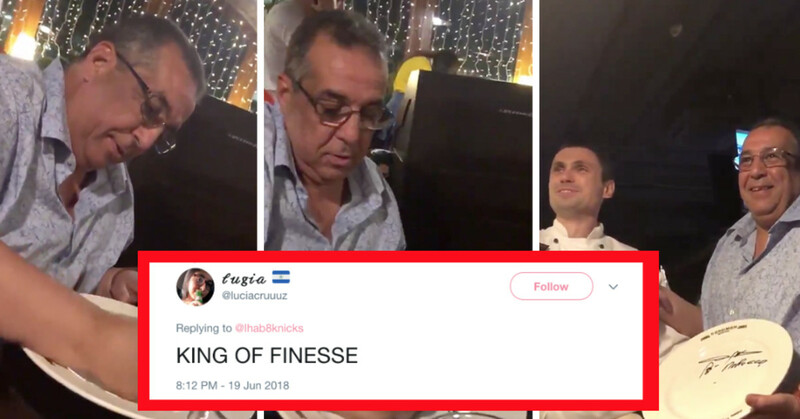 While the little family seems to be doing well–the Internet is here to basically ruin it, because, the Internet loves to ruin everything (admit it, it’s true). 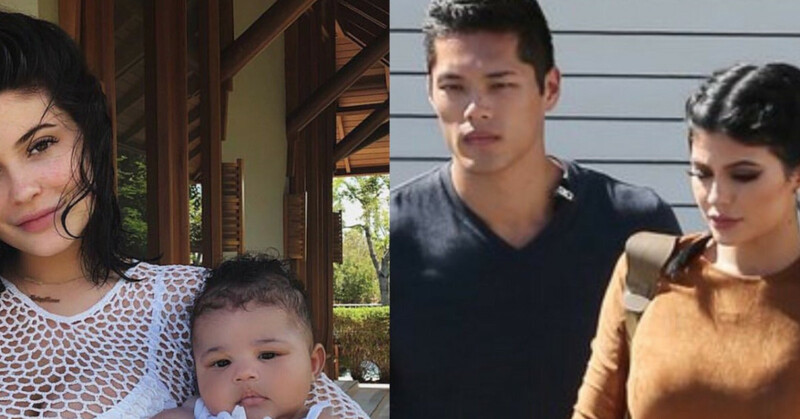 Recently, people got a hold of photos of Kylie’s bodyguard, whose name happens to be Tim Chung. 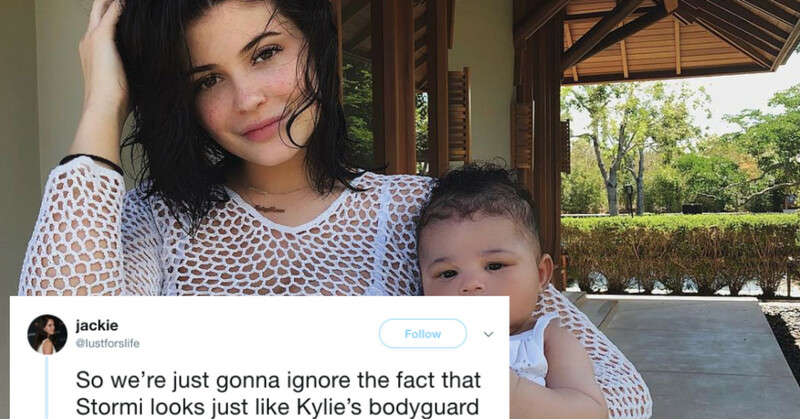 Now, I’m not saying Kylie Jenner had an affair with her bodyguard and then pretended it was her boyfriend’s daughter–but, Twitter sure seems to be doing so. 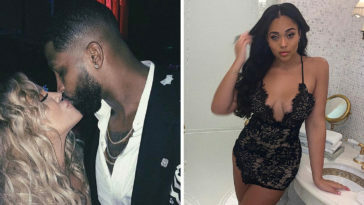 They’re basically convinced that Stormi isn’t Travis’ daughter and instead, is Tim’s. Bodyguard: my job is to keep you out of harms way.